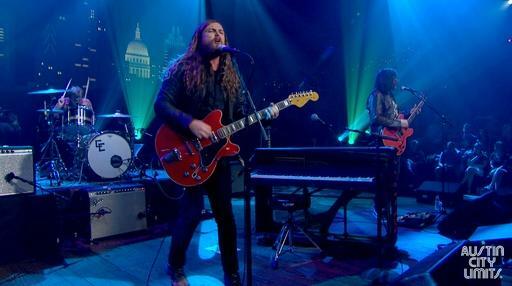 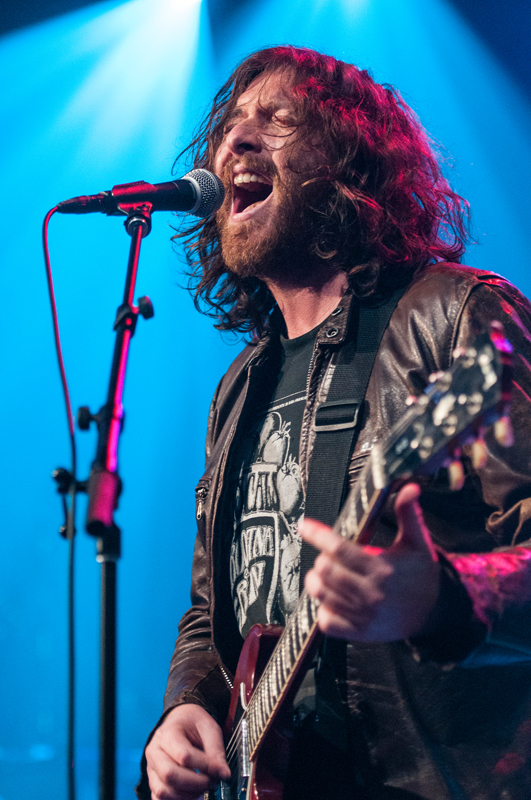 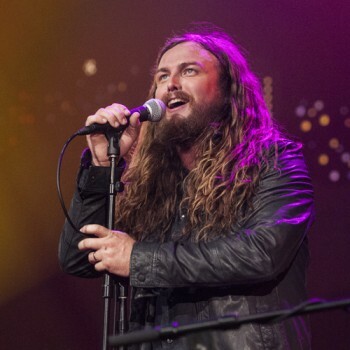 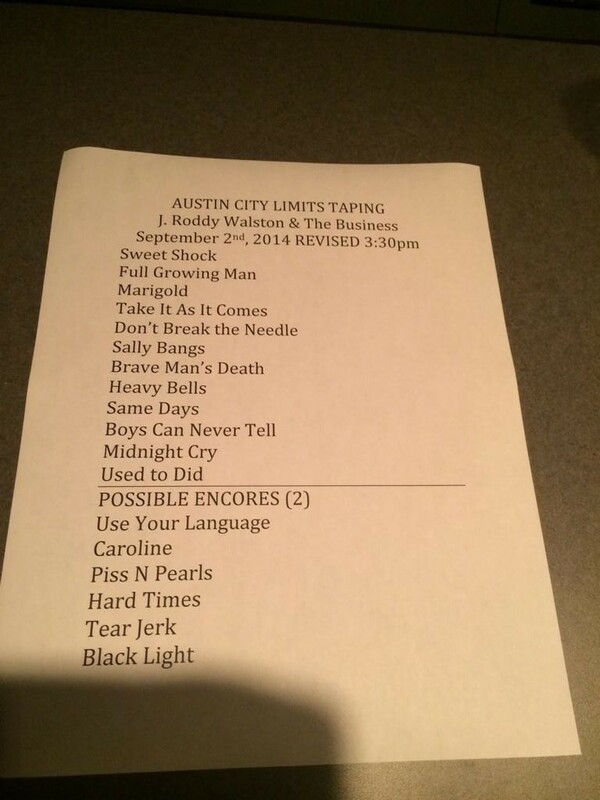 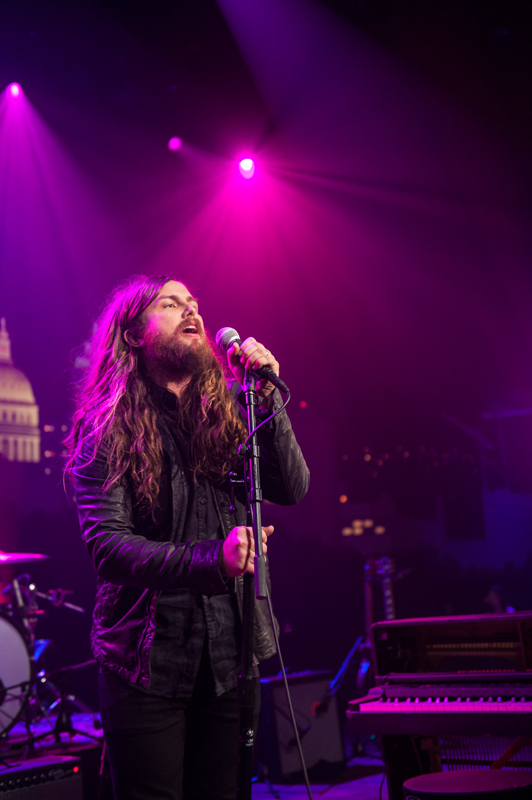 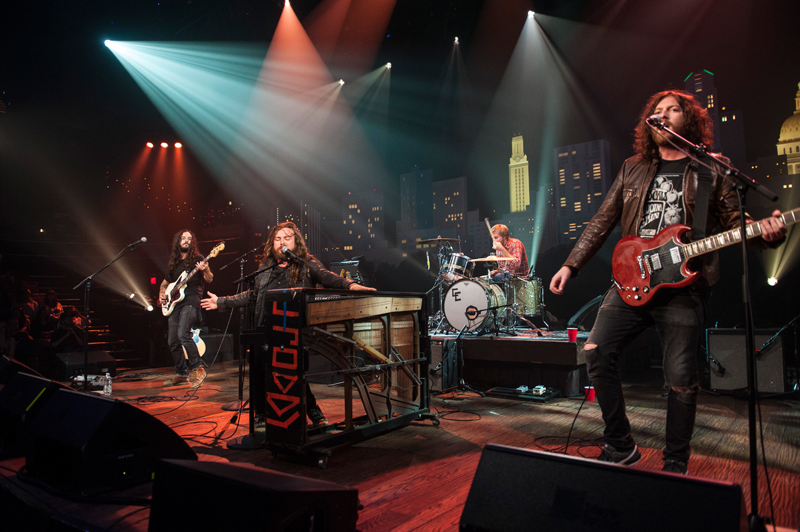 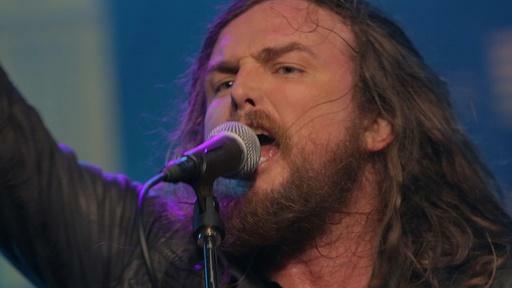 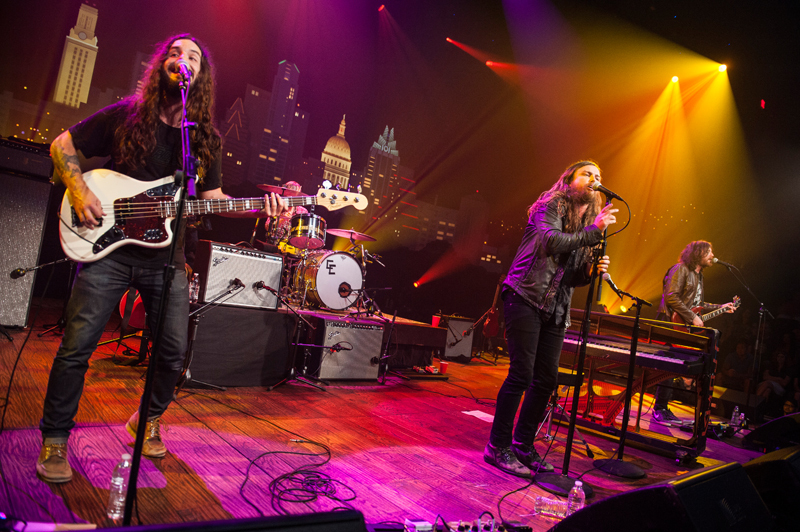 J. Roddy Walston & The Business - "Heavy Bells"
It might get loud when two of contemporary rock’s best live bands hit the Austin City Limits stage with the return of six-time GRAMMY winners The Black Keys and the debut of rowdy southern rockers J. Roddy Walston & The Business. 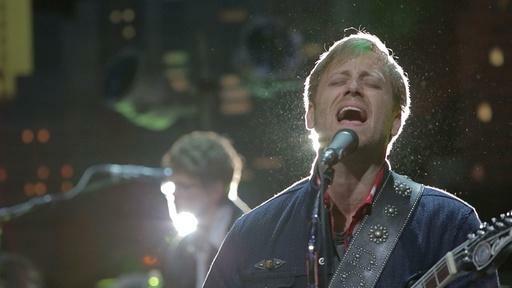 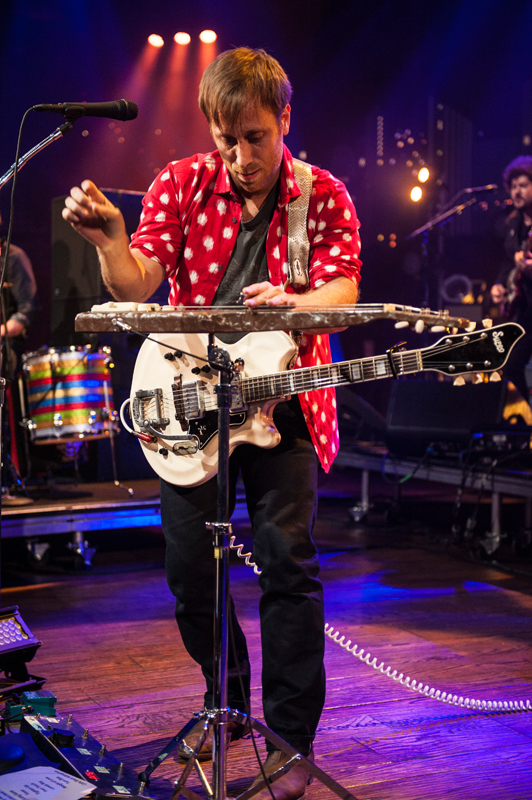 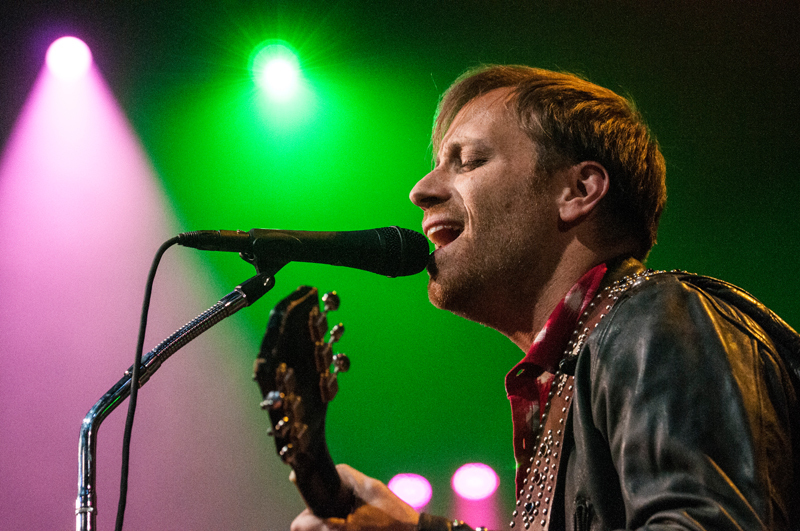 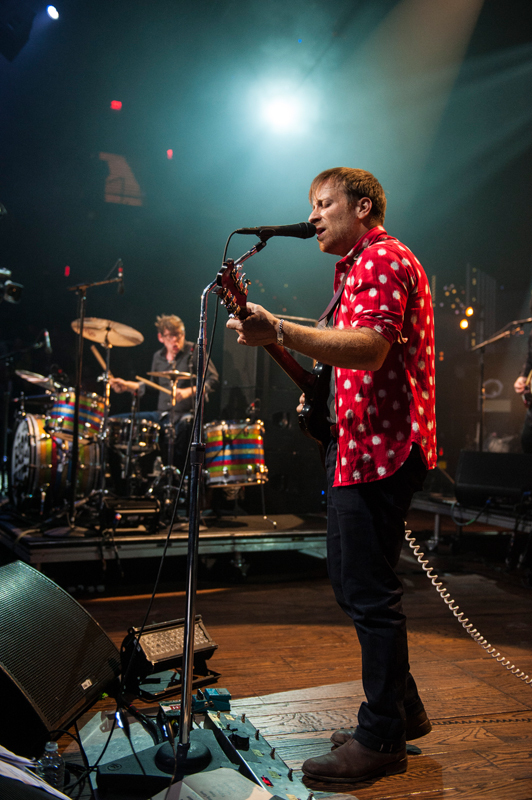 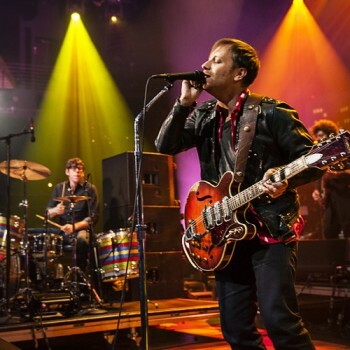 “We’re The Black Keys from Akron, Ohio,” says frontman Dan Auerbach, but no introduction is needed. 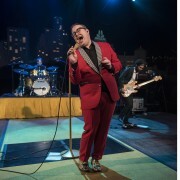 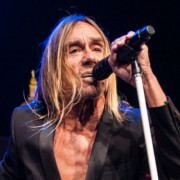 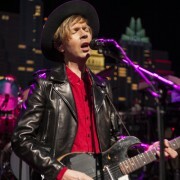 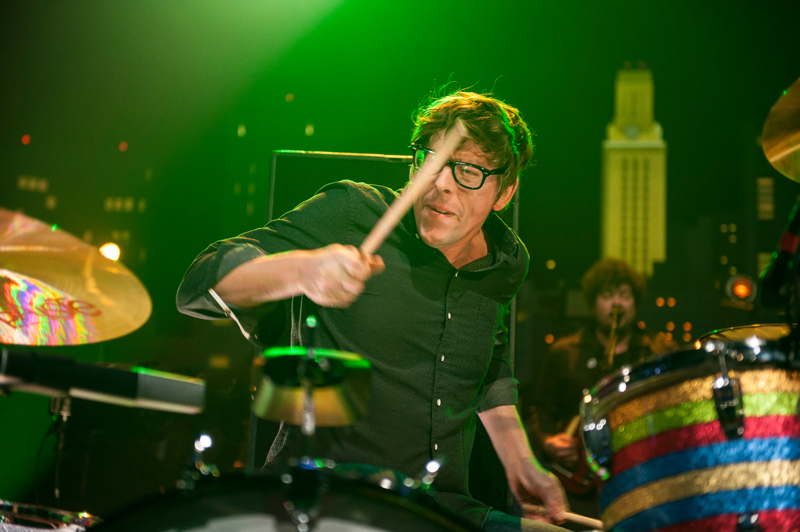 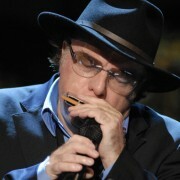 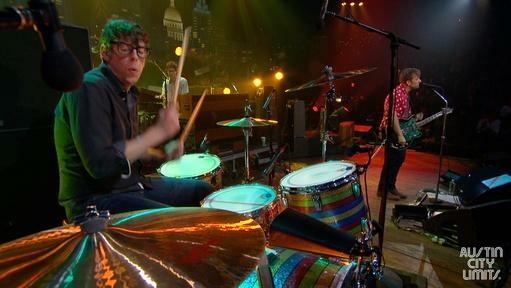 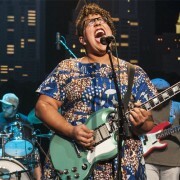 The powerhouse duo of singer/guitarist Auerbach and drummer Patrick Carney have spent the better part of a decade building a huge following through relentless touring and word of mouth to become one of music’s biggest live acts, headlining festivals and arenas and earning worldwide acclaim for their irresistible rock and roll. 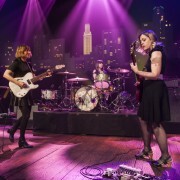 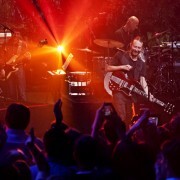 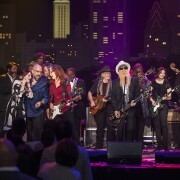 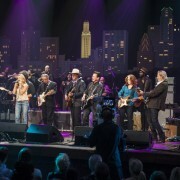 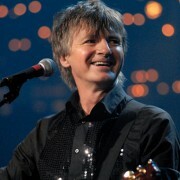 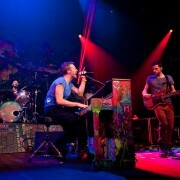 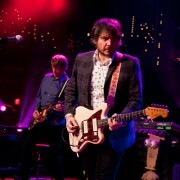 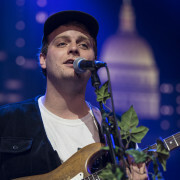 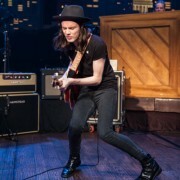 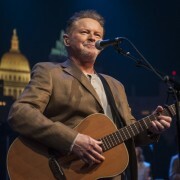 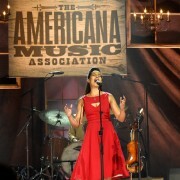 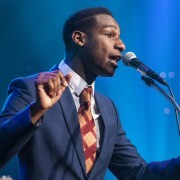 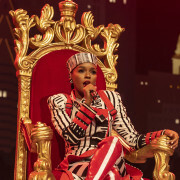 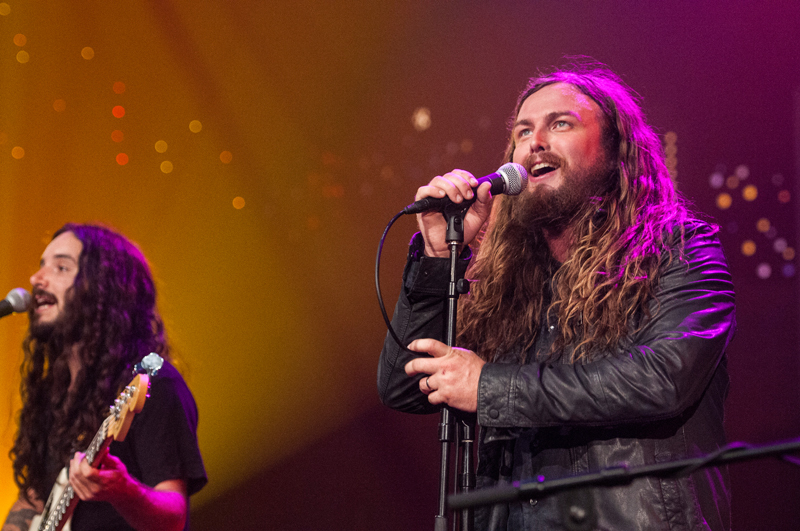 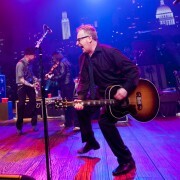 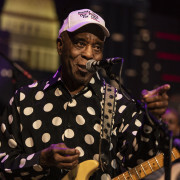 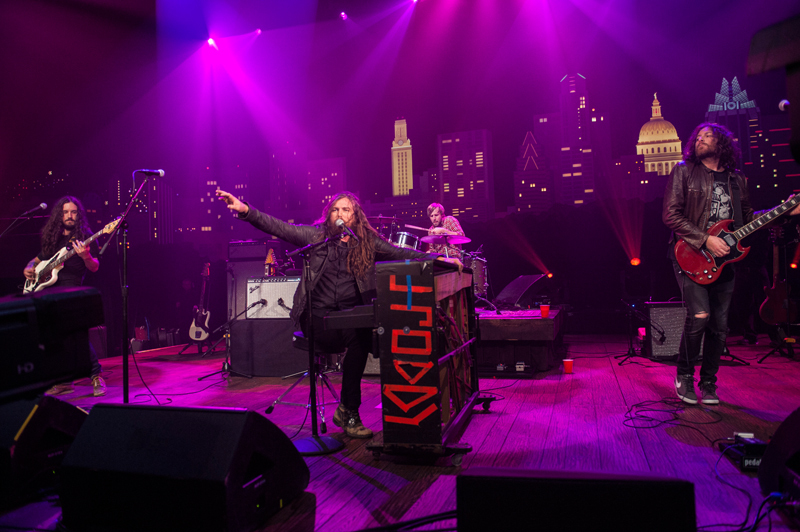 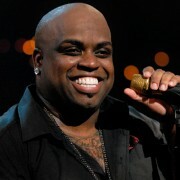 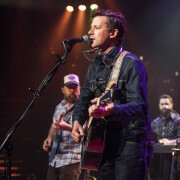 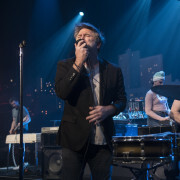 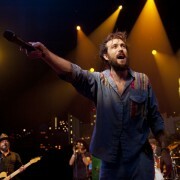 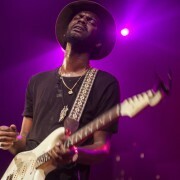 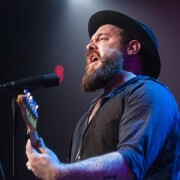 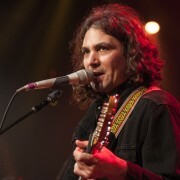 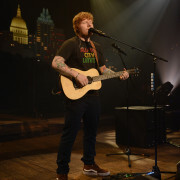 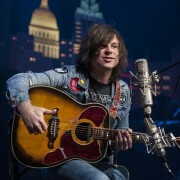 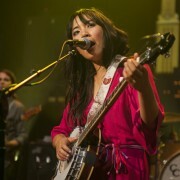 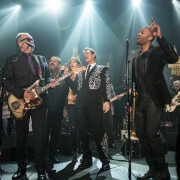 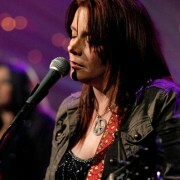 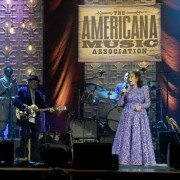 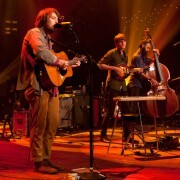 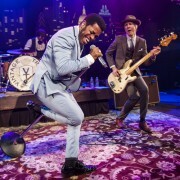 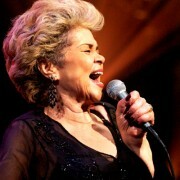 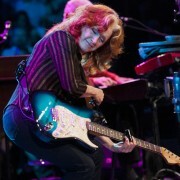 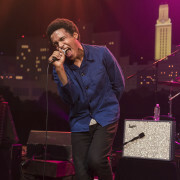 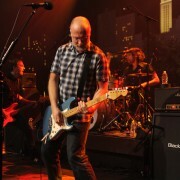 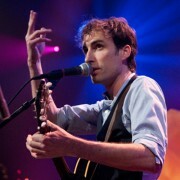 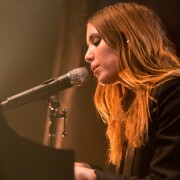 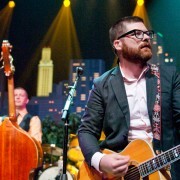 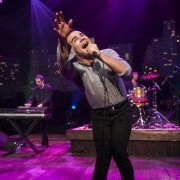 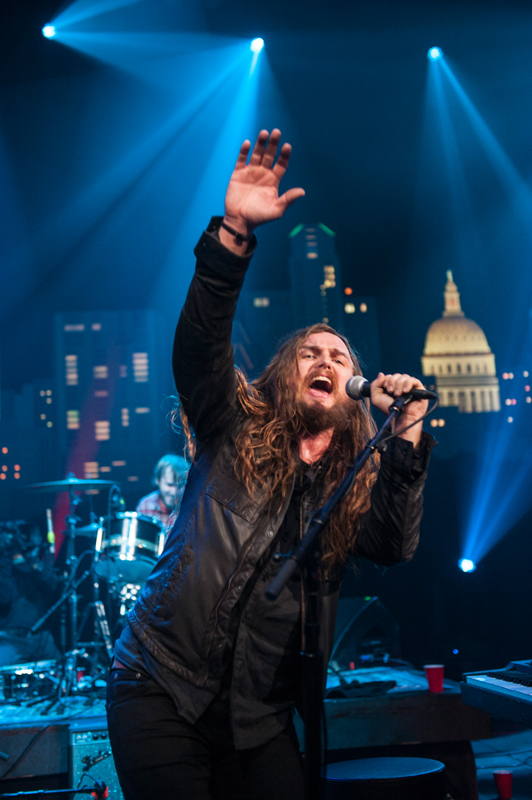 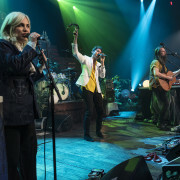 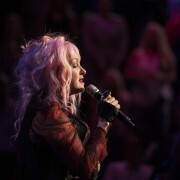 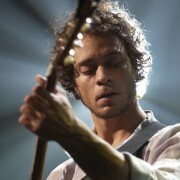 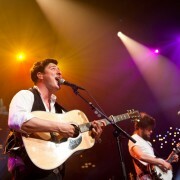 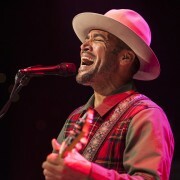 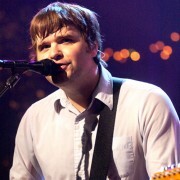 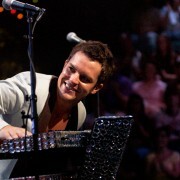 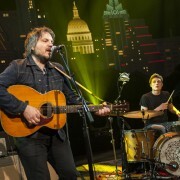 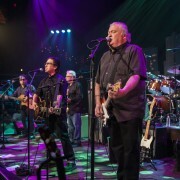 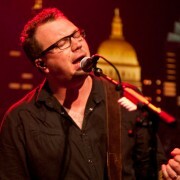 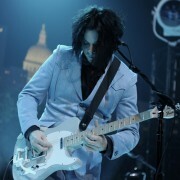 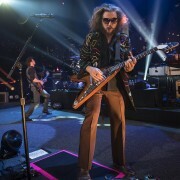 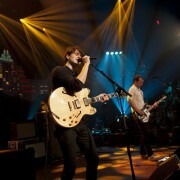 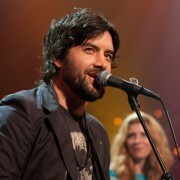 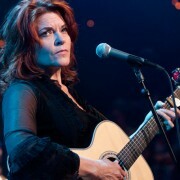 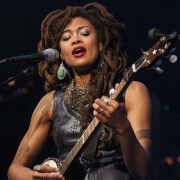 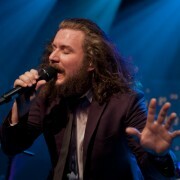 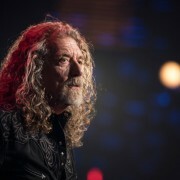 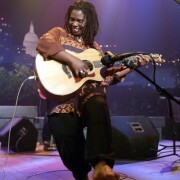 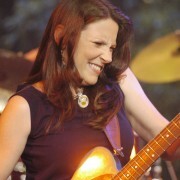 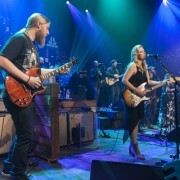 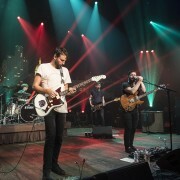 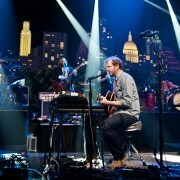 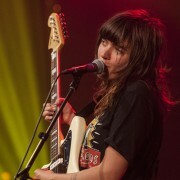 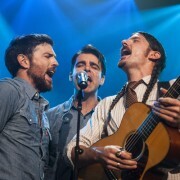 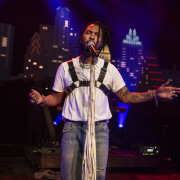 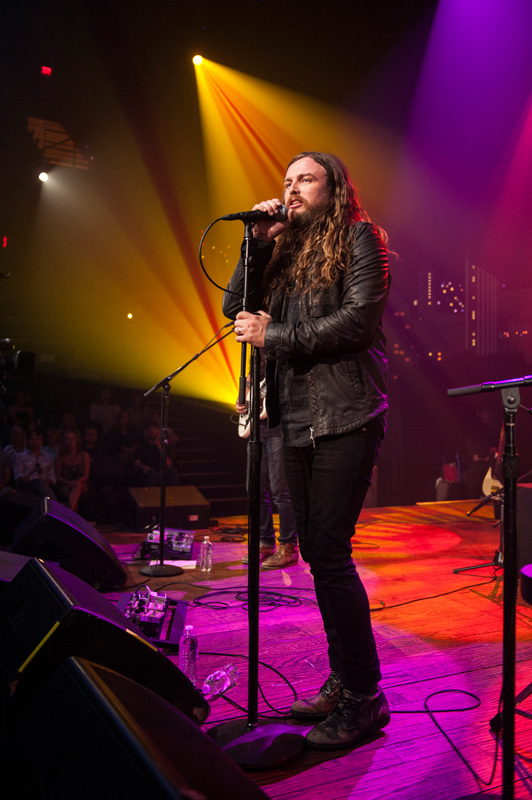 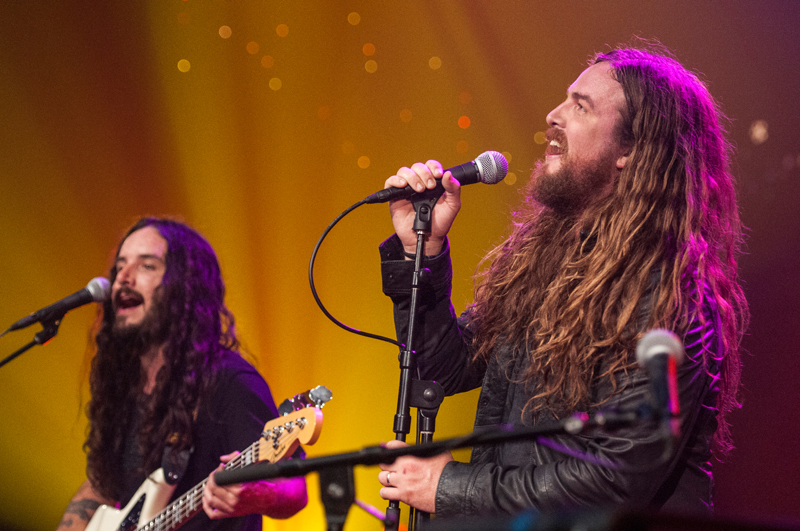 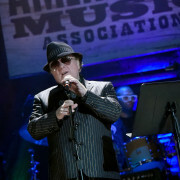 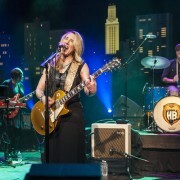 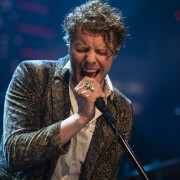 They first appeared on ACL in Season 36 playing one of the last shows in ACL’s original, historic Studio 6A in support of their 2010 breakout album Brothers. 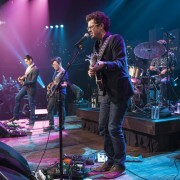 The steel-belt rockers return for their second appearance with songs from the triple Grammy-nominated Turn Blue, which debuted at #1 on Billboard‘s album chart, was widely acclaimed as one of 2014’s best records and is a 2015 GRAMMY contender for Best Rock Album. 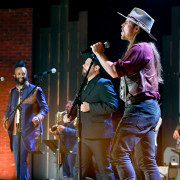 The band reach back to their roots to kick things off in their blistering six-song ACL set, and proceed to tear through soulful tracks from Turn Blue including “Fever,” one of this year’s GRAMMY nominees for both Best Rock Song and Best Rock Performance. 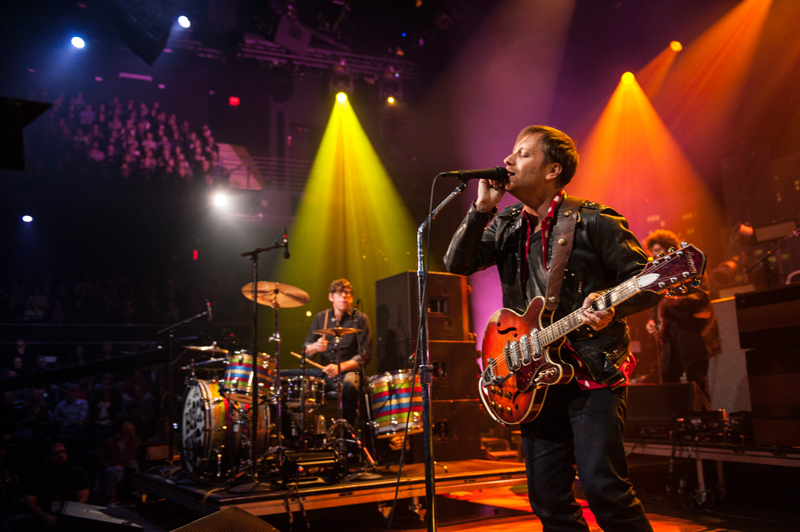 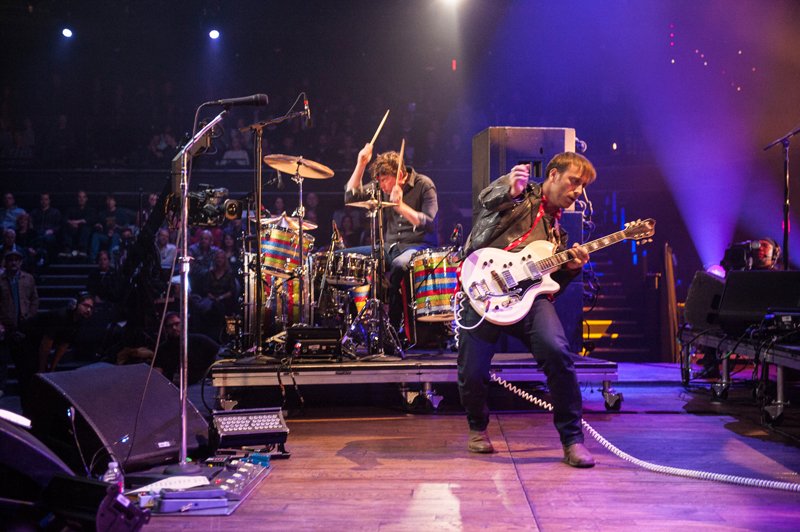 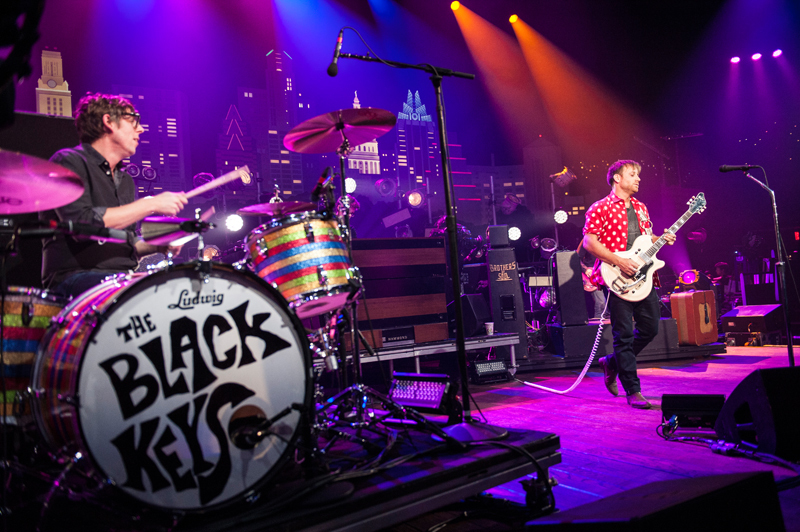 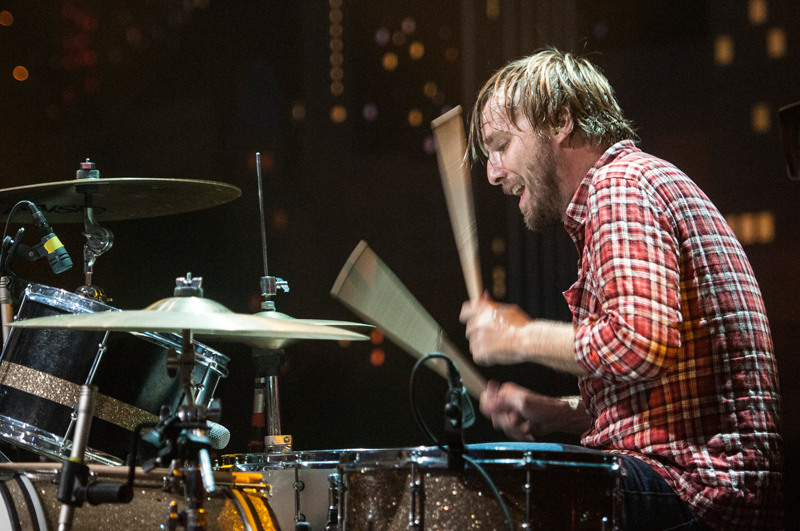 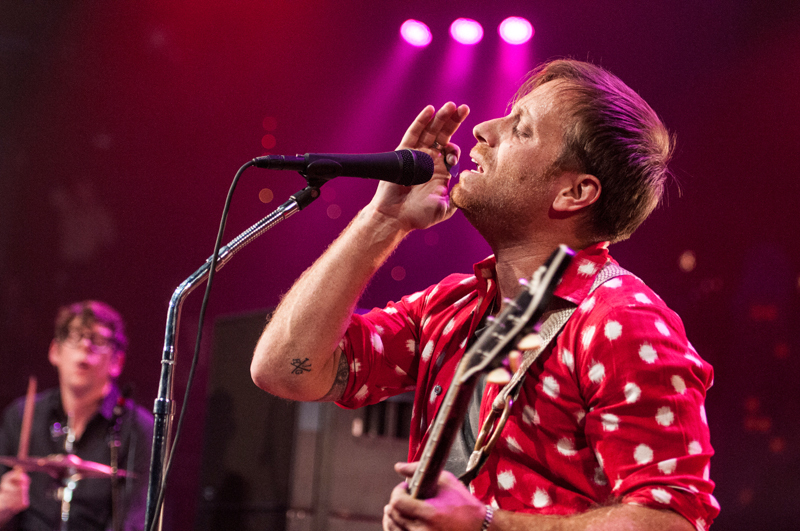 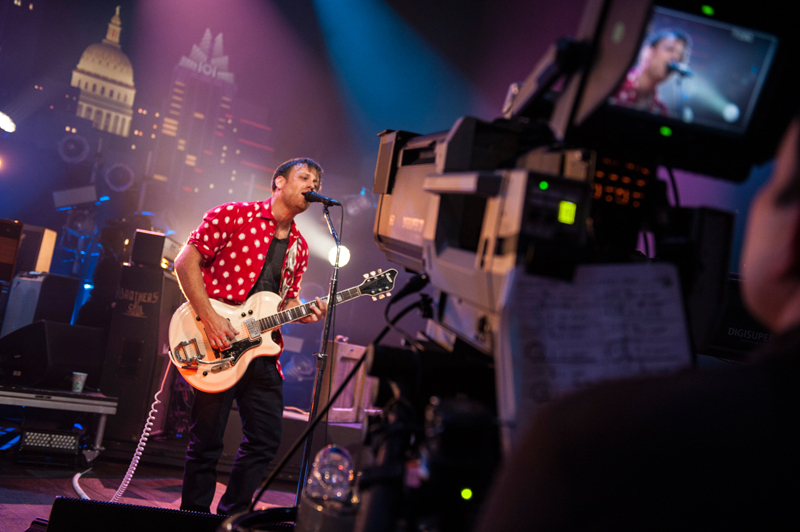 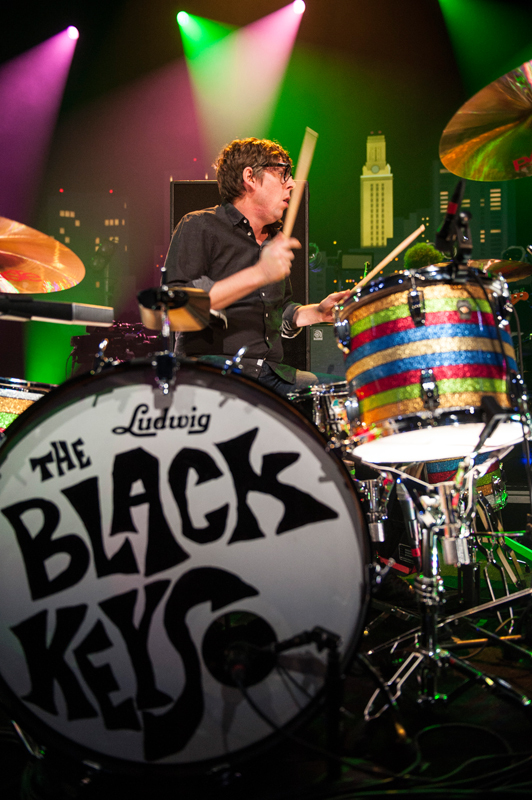 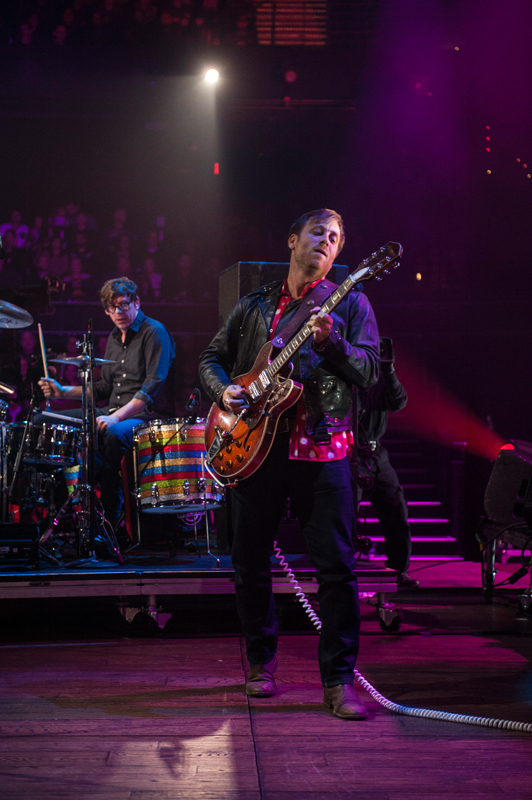 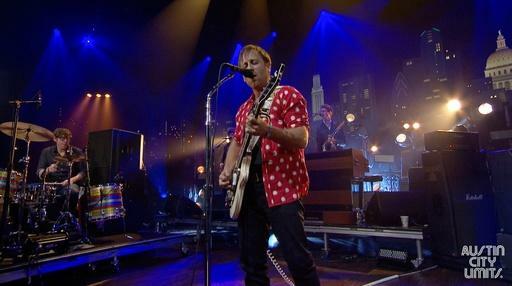 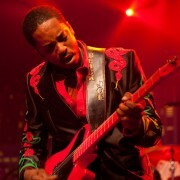 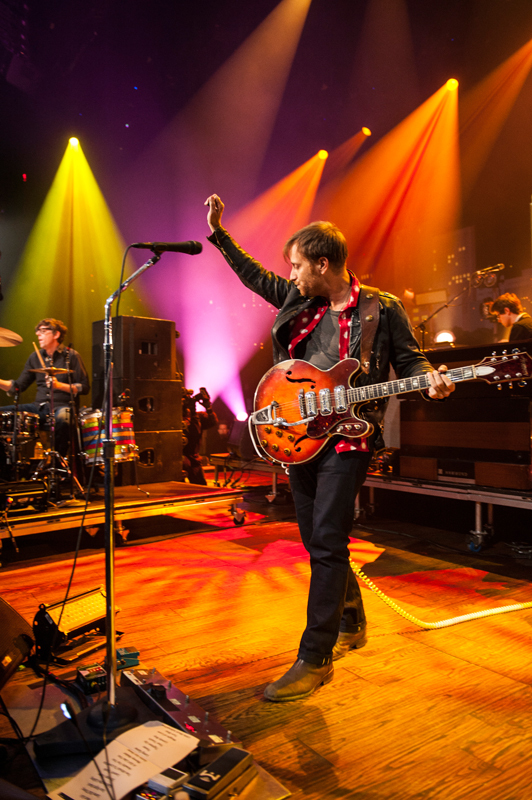 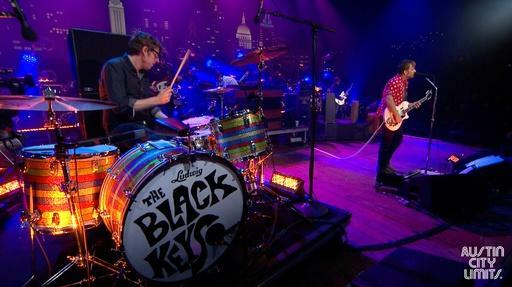 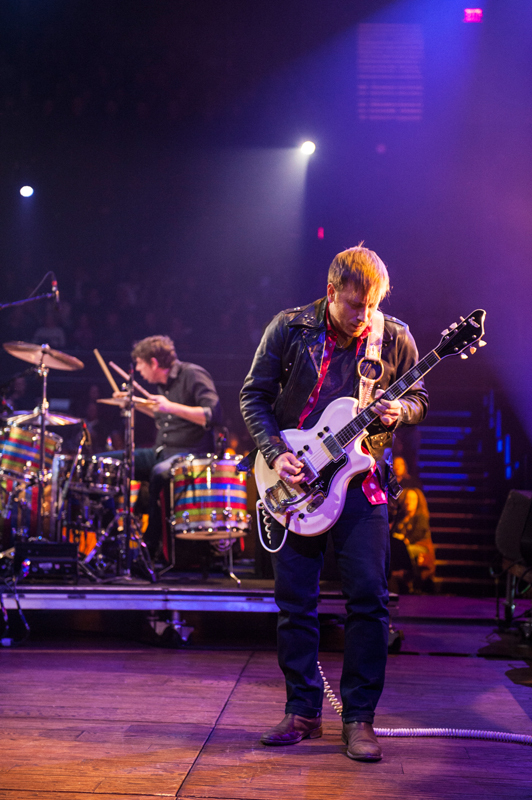 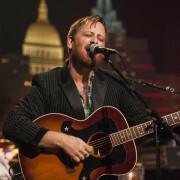 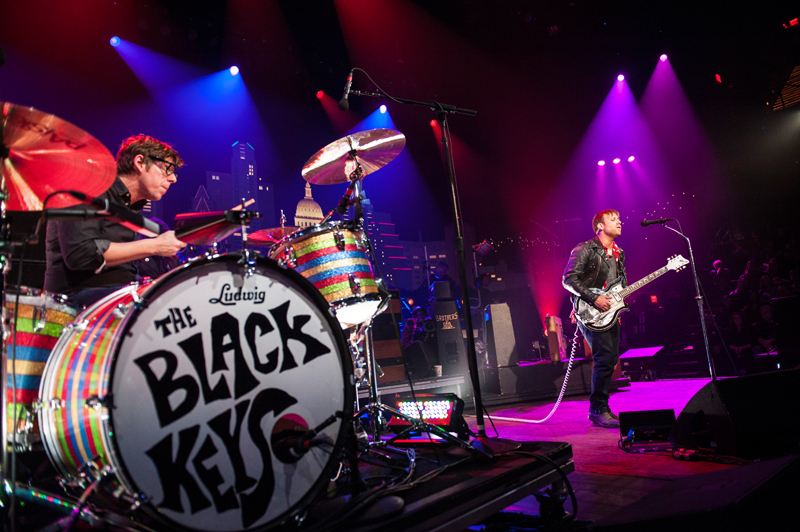 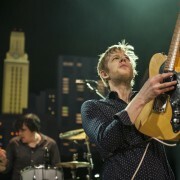 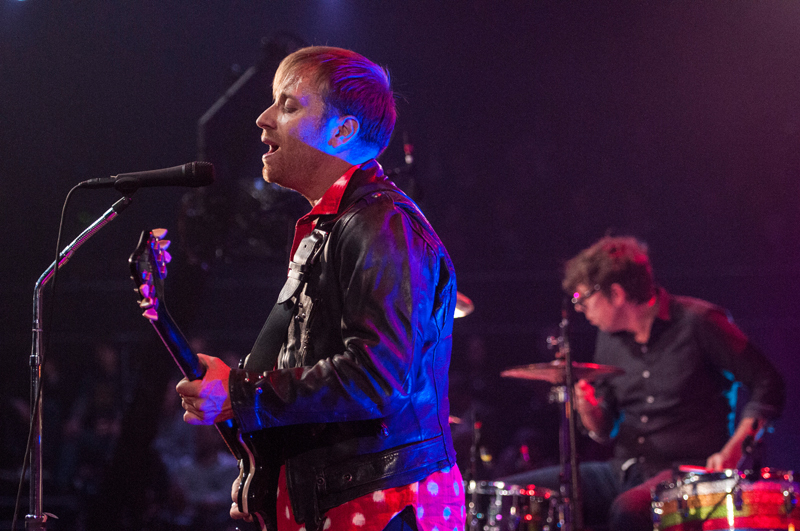 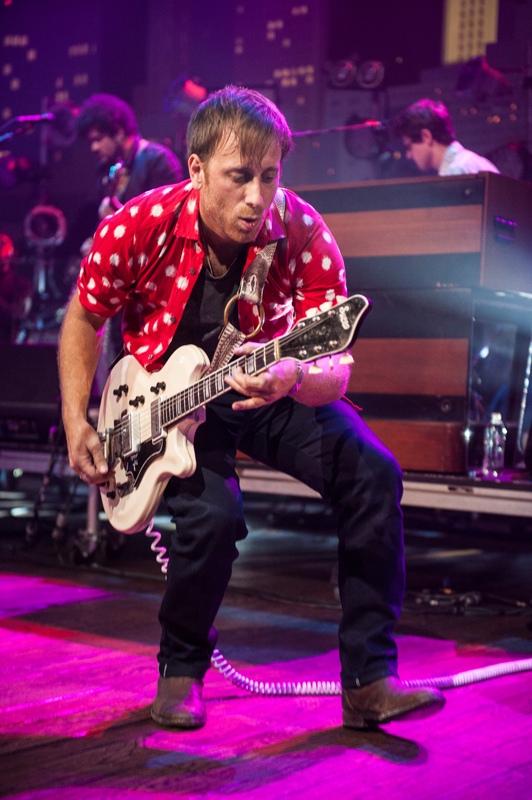 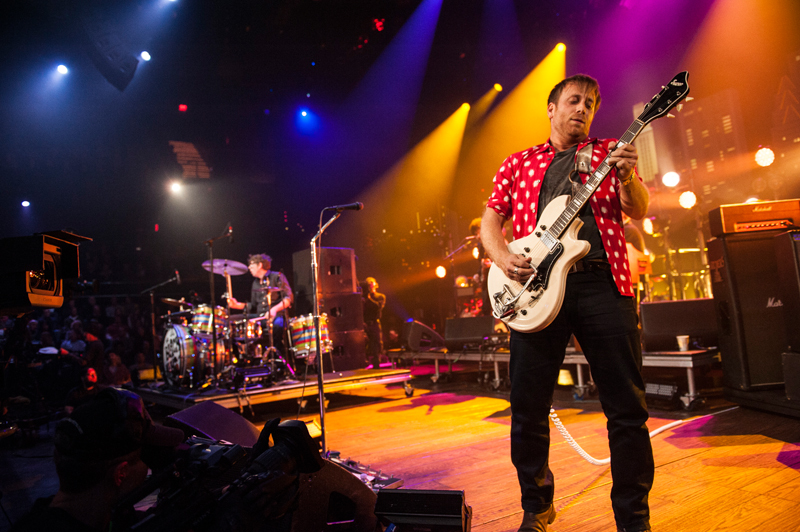 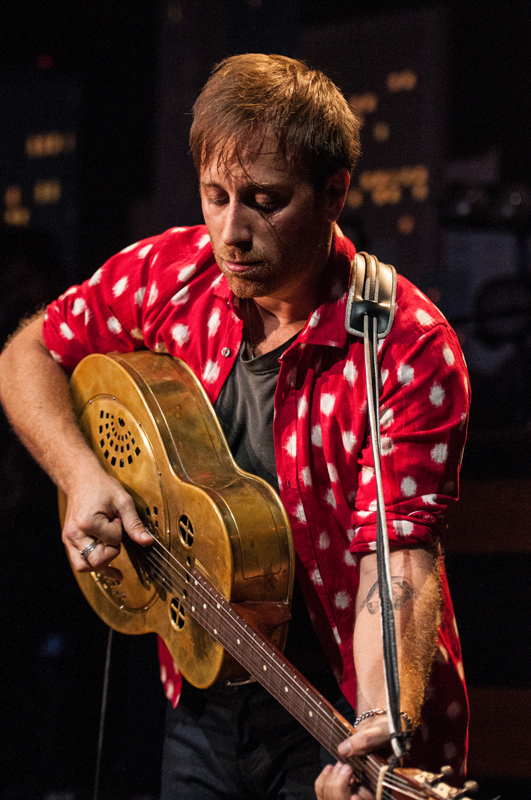 With their charged rock and unapologetic guitar riffs, The Black Keys command the ACL stage in a knockout performance. 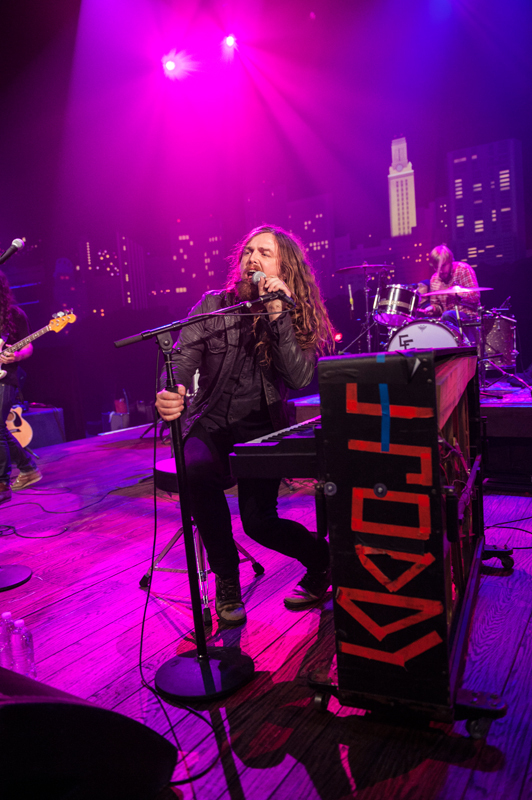 With a scrappy yet sublime sound that honors both their Southern roots and punk spirit, J. Roddy Walston & The Business deliver a must-see ACL debut, performing songs from their acclaimed LP Essential Tremors. 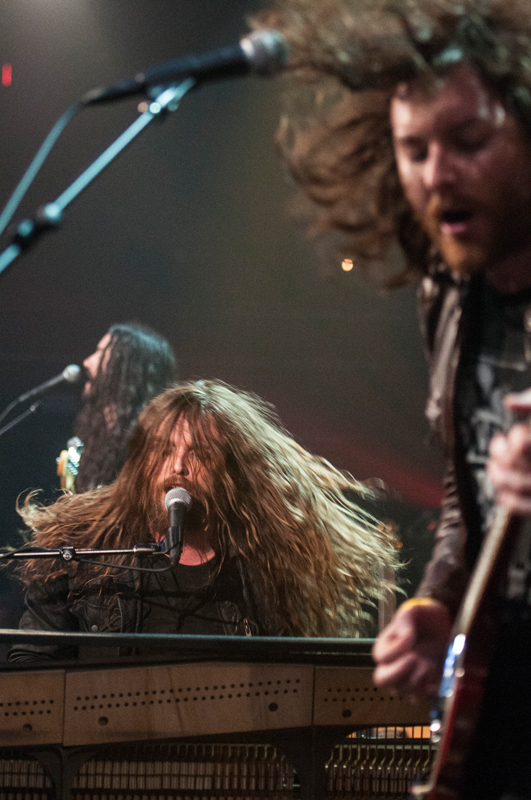 The Baltimore-based quartet’s high-intensity five-song set features singer/pianist/guitarist Walston tossing his long mane while headbanging out songs celebrating that great and terrible burden of being human. 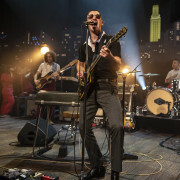 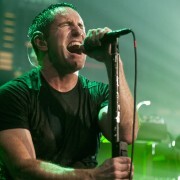 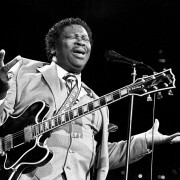 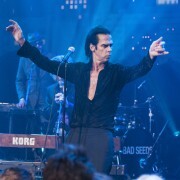 Their anthems “Heavy Bells”, “Brave Man’s Death” and “Don’t Break the Needle” are some of the sweatiest, ballsiest rock ‘n’ roll ever featured on the ACL stage. 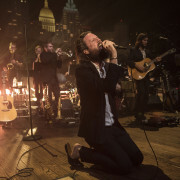 It’s all a warm-up, though, for the colossal closer “Used to Did,” on which the band pulls out all the stops for a piano-pounding, guitar-wailing, hair-whipping photo finish. 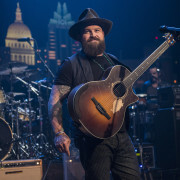 Tune in this weekend for this episode, and, as always, check your local PBS listings for the broadcast time in your area. 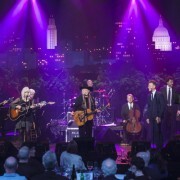 Go to the episode page for more info, and don’t forget to click over to our Facebook, Twitter and newsletter pages for more ACL info. 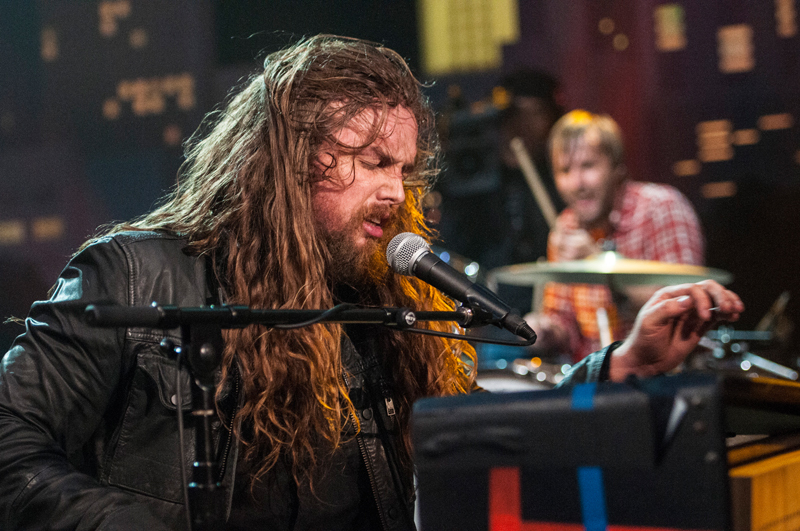 Tune in next week for a brand new episode with the return of Foo Fighters.